oops.... 619 has become 691.... sorry... just download this and put it in your "metallic logo" folder and overwrite the files. 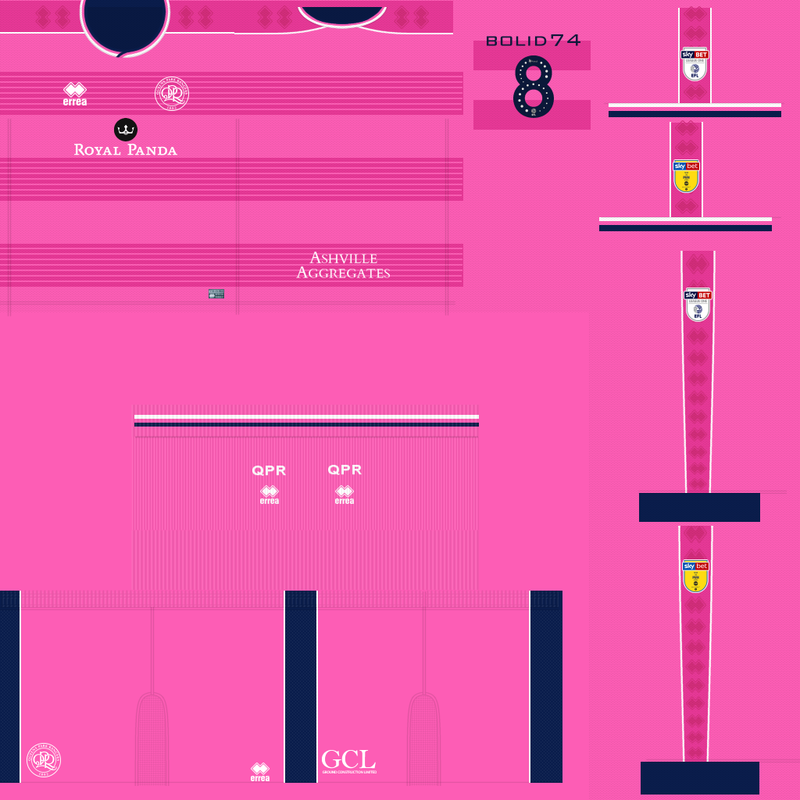 Yes, I believe the combination of my firewall solution and the blank adboard code solution provided by aragornx made it work for me again, though I've since only played pre-season games on small stadiums without video ads. But at least the static adboards have been working just like they should. No sight of Bidstack here. Jack is taking some well earned holiday, so apologies that he hasn't responded to your message. In regards to your issue, you should have the option in the preferences screen to click yes or no for "Targeted advertising". I've also raised this as a bug on the SI forum, because if you turn off "Targeted Advertising" in the preferences then none of these should show in game really. 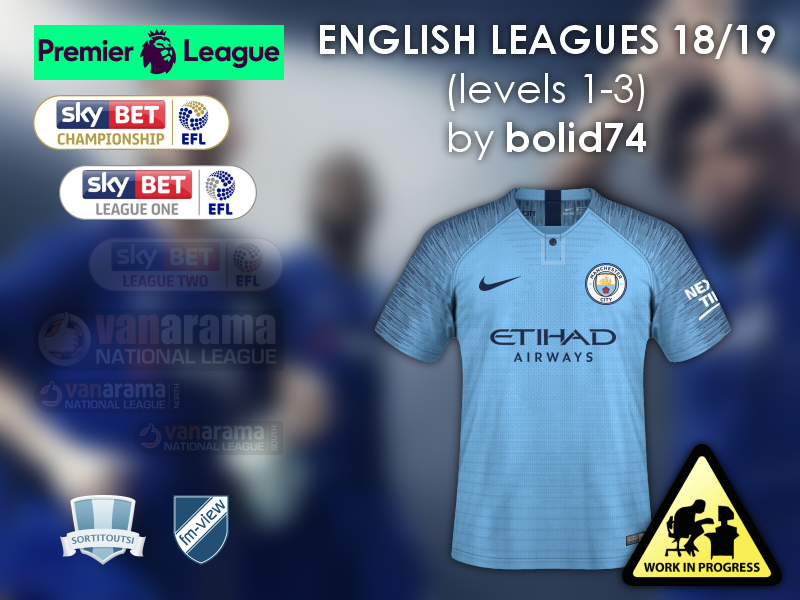 English National league is now available for download. 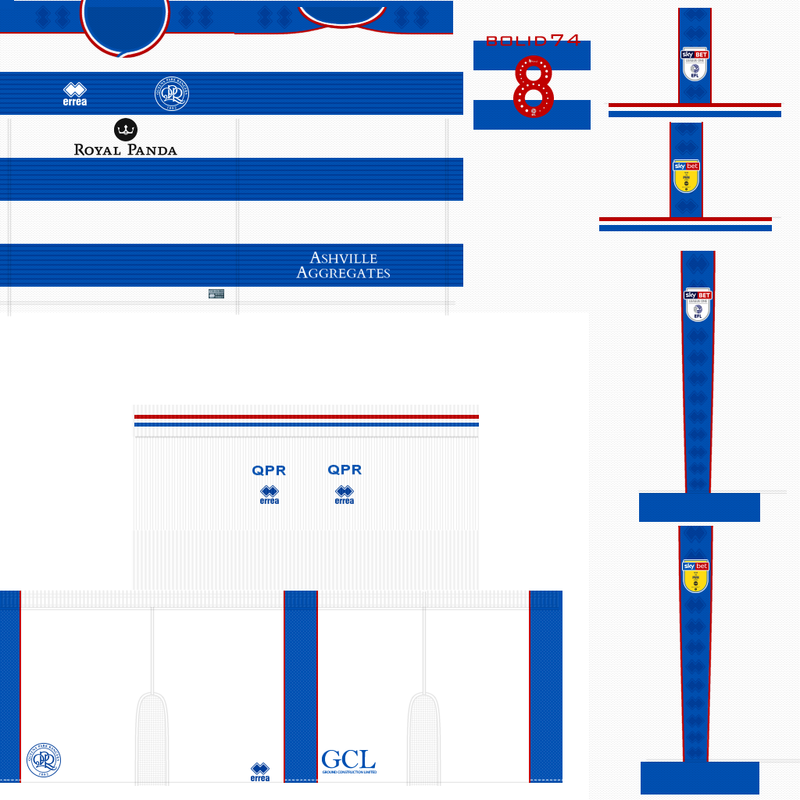 It's part of my English leagues pack so I suggest you re download the whole pack even if you compiled your own national league pack with kits that I've been posting here. 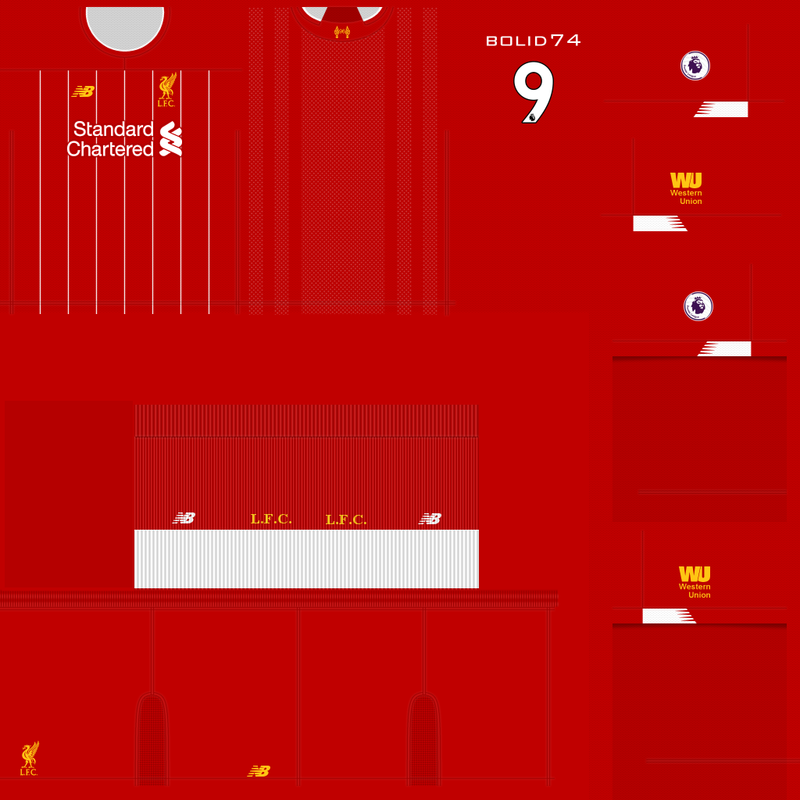 There are many small and some big updates to kits across all leagues, plus some more alternative Premier league kits. i mean this guy does not know how to talk in here. 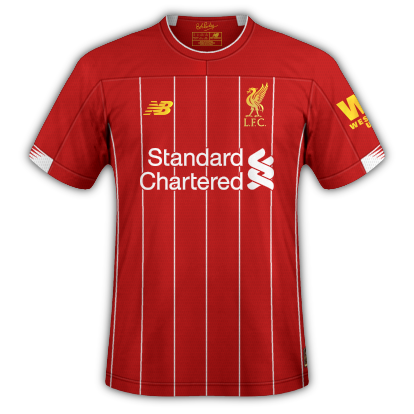 Very disrespectful but we need bbva league 1 and portuguese league 3d kits. 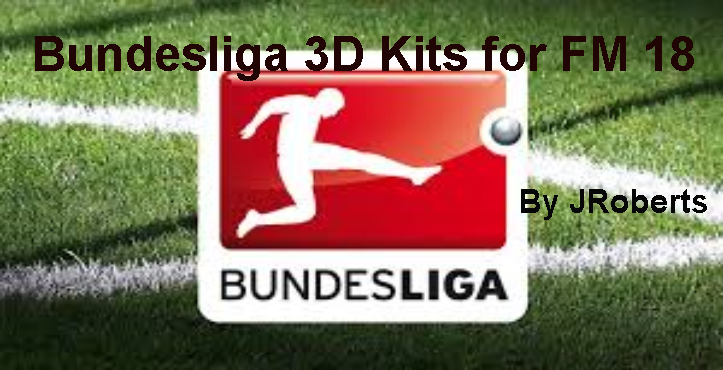 I dont want to sound like the makers are not doing their jobs but we have 3d kits from latvia hungary norway among others and not from teams such as real madrid, atletico, barcelona, paris sg, benfica and fc porto. I know im going to get hate but this is my point of view. 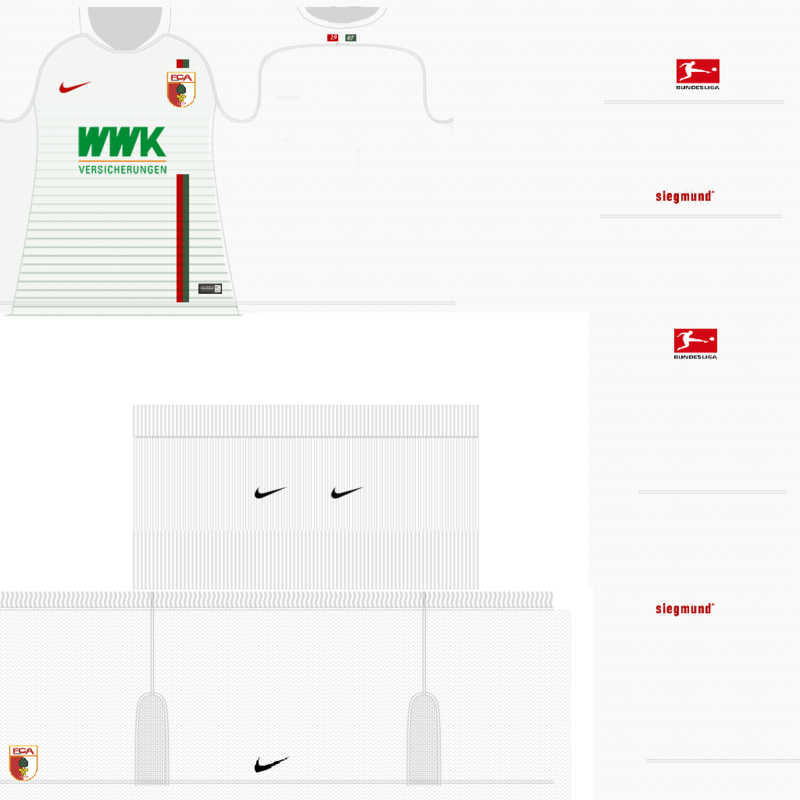 This year I'm making some changes in order to make easier the management and updating packs. 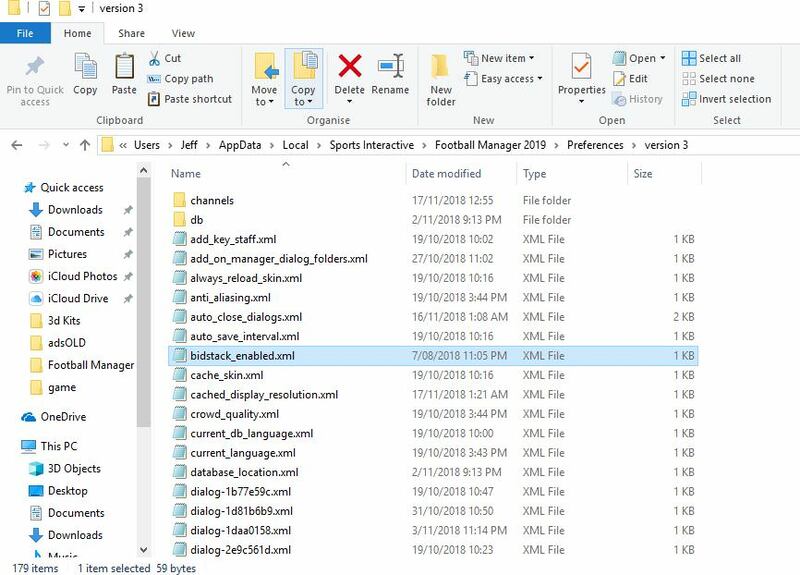 Last year it was a nightmare to manage twenty or so packs so this year I'm grouping them to only few files with subfolders for each league. This way it will be easier for you as well. 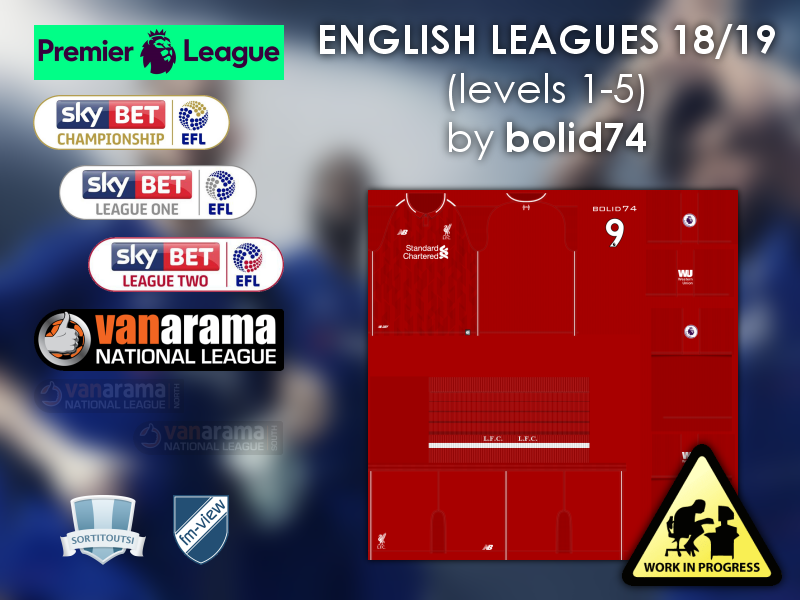 First pack will contain all leagues down to level 6, although this is the work in progress and for now includes first 3 levels. Lower leagues will be added soon, as I finish them. I'm leaving page 154 topics active for now so you can follow links to 3d kits. 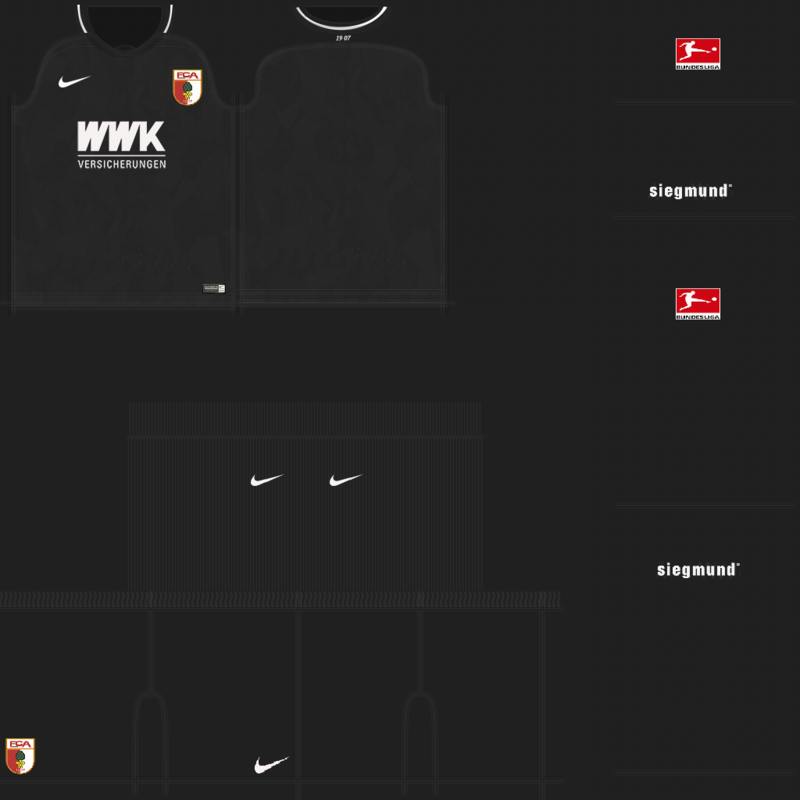 Keep in mind that league structure is for 18/19, so in order to see promoted/relegated kits between league 1 and 2, some config editing will be required from your part. 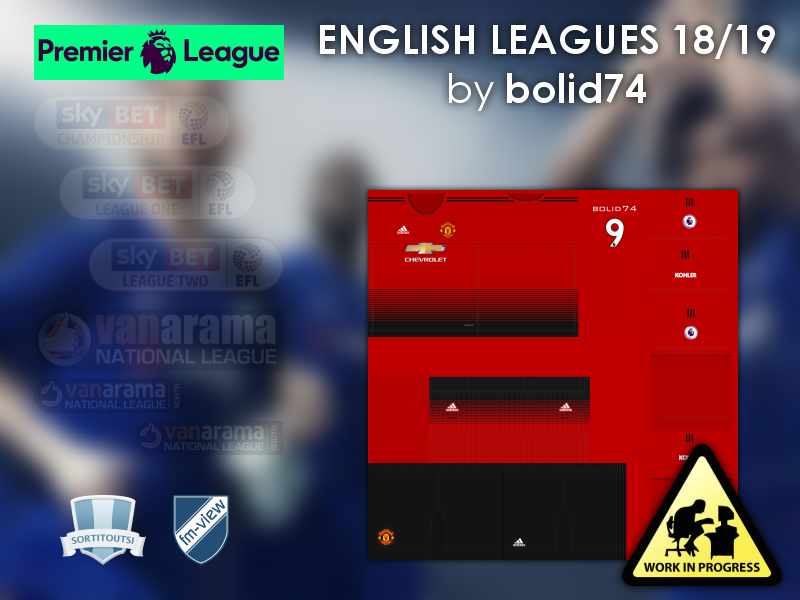 Keep in mind that this file is in 18/19 league structure so if you simply replace 17/18 Premier league, there are going to be missing kits. I assume you have installed 17/18 Premier league by Chris and 17/18 Championship by me. 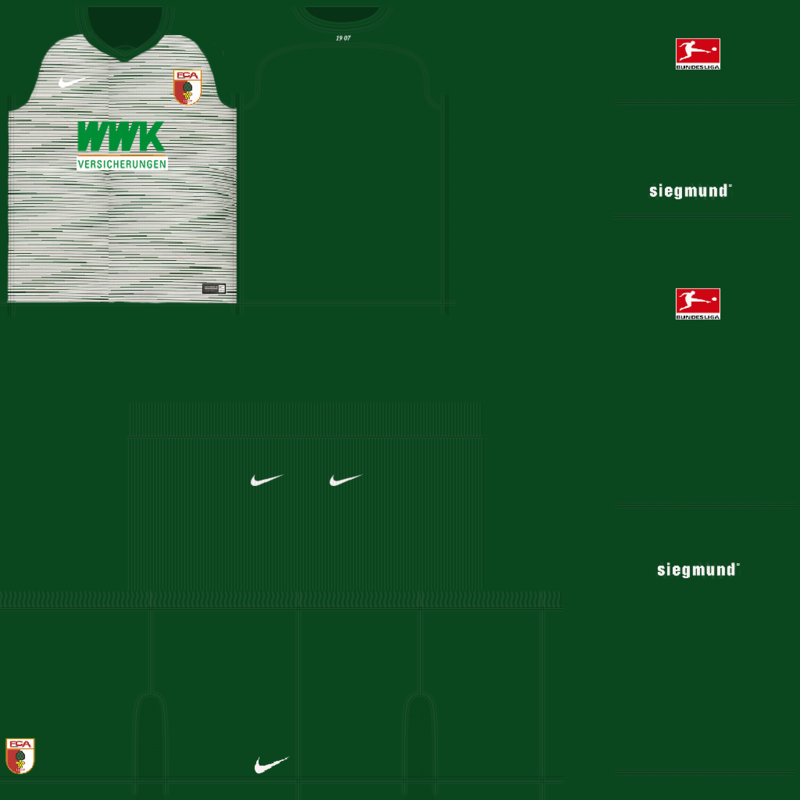 In that case, to avoid missing kits of promoted and relegated teams, before downloading my 18/19 season, copy Swansea, West Brom and Stoke kits from 17/18 Premier league to 17/18 Championship folder and take this config and put it in 17/18 Championship folder.